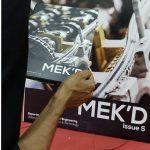 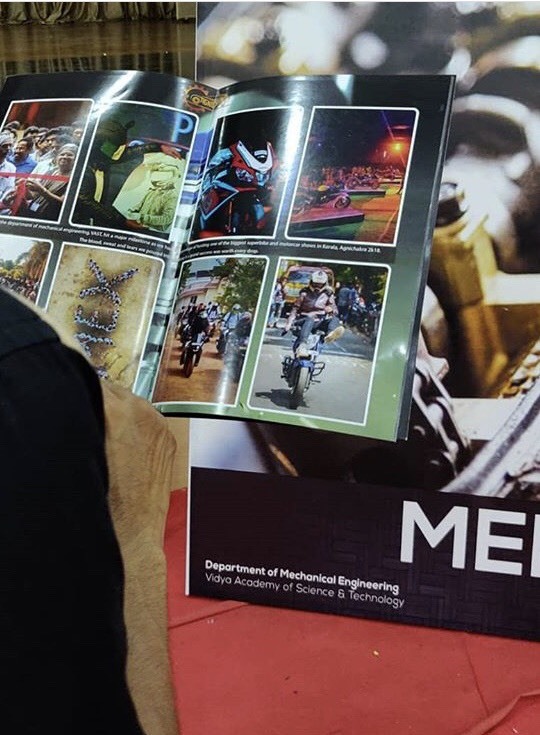 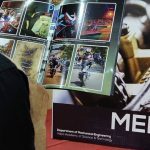 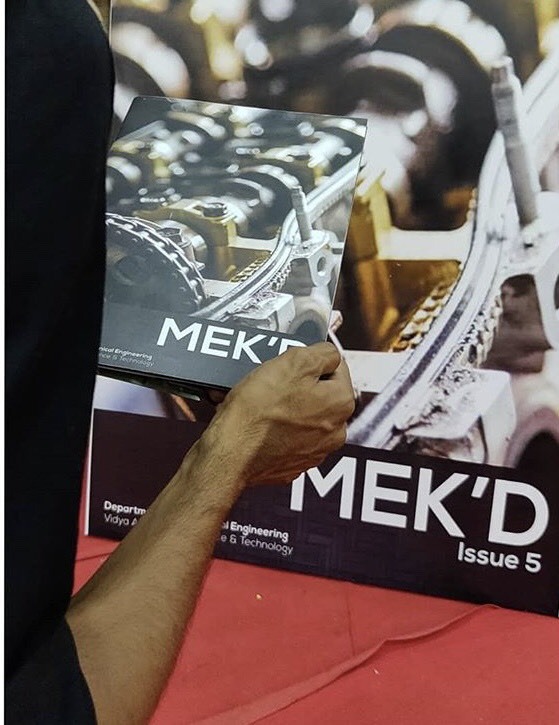 The Department Association in the ME Department of the College launched the departmental magazine named “MEK’D” on 7 November 2018. 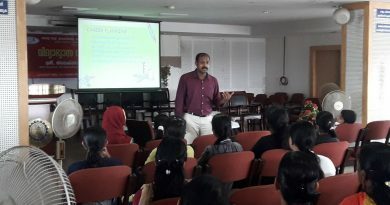 The venue was the college auditorium. 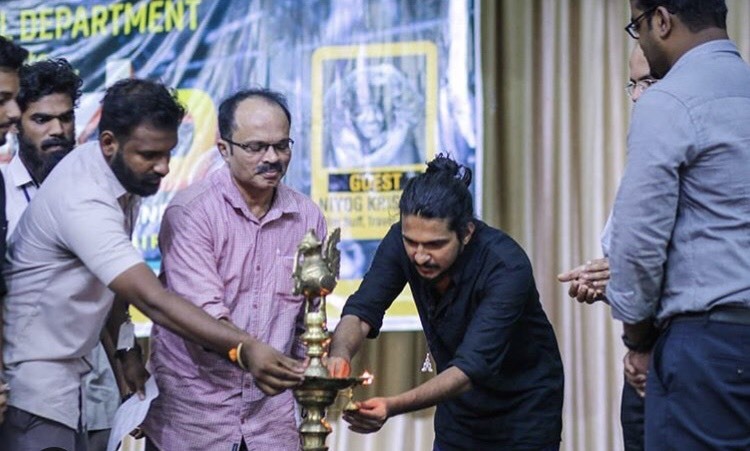 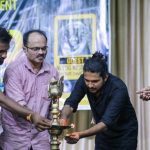 The chief guests were Mr Niyog Krishna (Wanderlust & TED Talks speaker) and Mr M P Ajith Kumar (Joint RTO, Kunnamkulam). 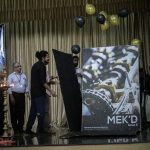 Dr C B Saji (Principal), Dr N Ramachandran (Head, ME Dept) and Mr Hareesh K (AP, ME Dept and Chief Editor, MEK’D) offered felicitations. 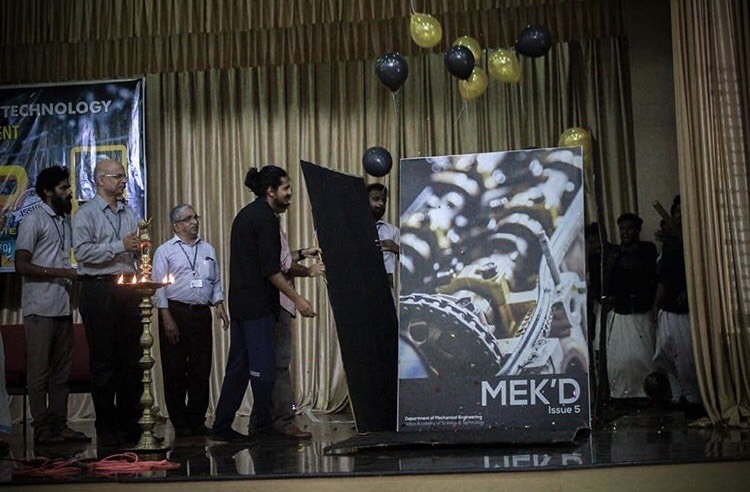 The program came to an end with a series of cultural events. 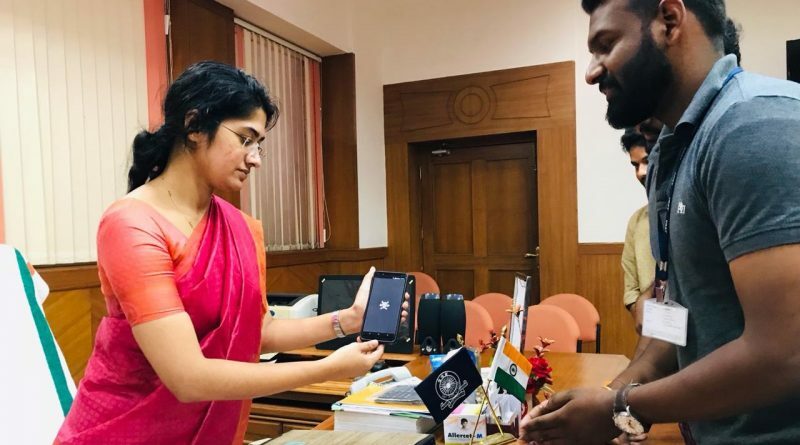 An Android app version of the magazine was launched by Dr T V Anupama, Thrissur District Collector, in a brief ceremony held in her office on 9 November 2018. 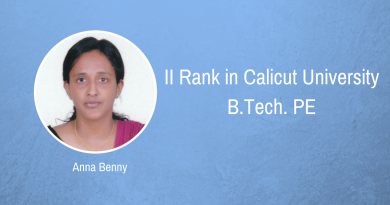 A few students had sought an appointment with the Collector well in advance for the same. 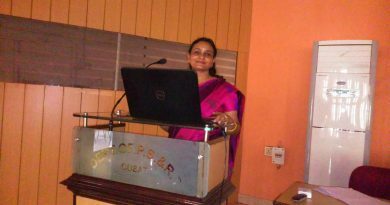 The Collector wished all the students all success in their upcoming career and advised them to involve in social service activities and other activities for the upliftment of the society. 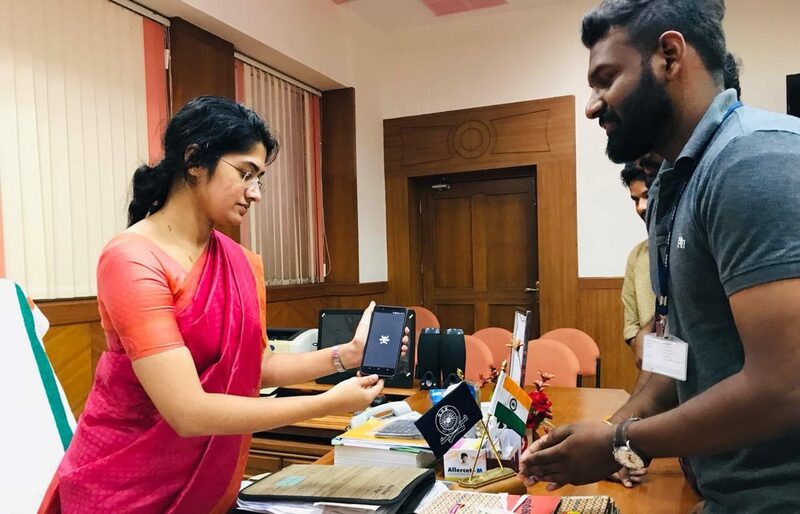 The students returned after honouring the collector with a gift.